The Seacliff Village Redevelopment project has been a long time coming, but the wheels are now in motion. The project is starting with the under-grounding of utility poles. 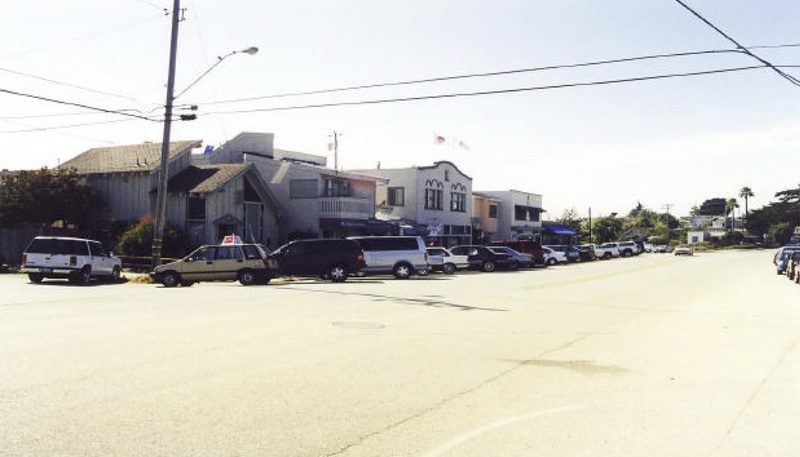 There will be further improvements to the streetscape, a new entrance to Seacliff State Beach park and a new median. 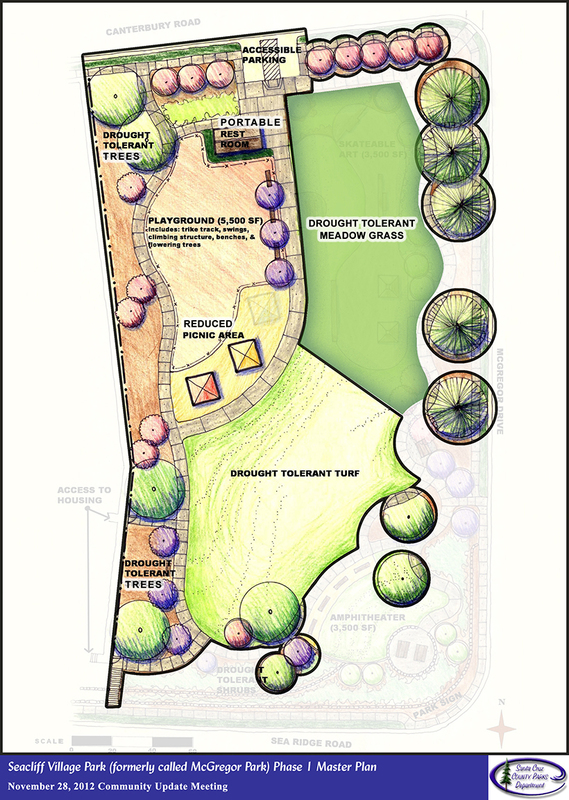 Key among the improvements will be the new Seacliff Village Park.